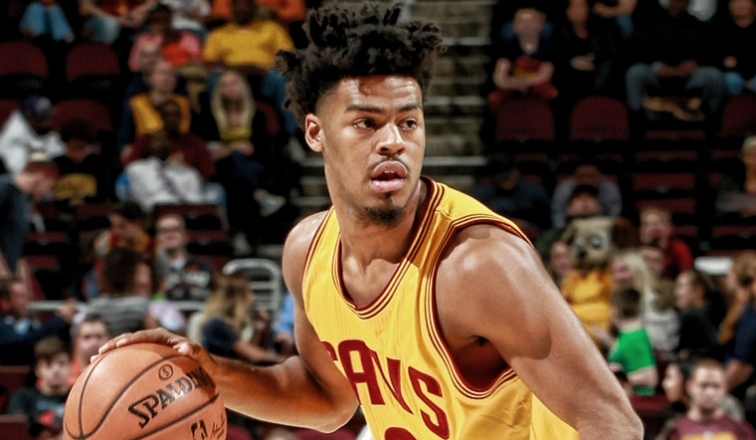 Quinn Cook (All-NBA Development League 1st team), John Holland (All-NBA Development League 3rd team) and Eric Moreland (All-NBA Development League 3rd team) were all named to the NBADL’s All-NBA Development League teams. 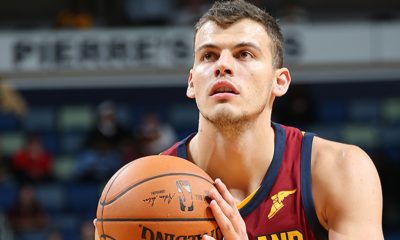 Moreland was also named to the All-NBA Development League Defensive Team. These announcements come just days after Holland was named the NBA Development League’s “Impact Player of the Year“, an award bstowed upon the player who joined a team after November 26th and made the greatest contribution to his team as an in-season acquisition. Canton Charge general manager Mike Gansey was also named the NBA Development League’s Executive of the Year. 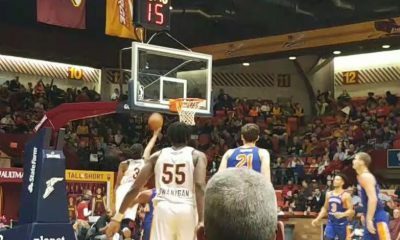 Although the Canton Charge were eliminated by the Raptors 905 in the NBA Development League playoffs, losing the first two games in a best-of-3 series as they were truthfully thoroughly outplayed by their opponent, the Charge were one of the most interesting ball clubs all season. 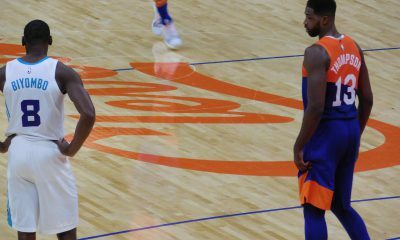 Between Cook, Holland, Moreland, Kay Felder and Larry Sanders, there were a lot of exciting moments provided by Charge players. The development of Cook, Moreland and Felder was something to behold. 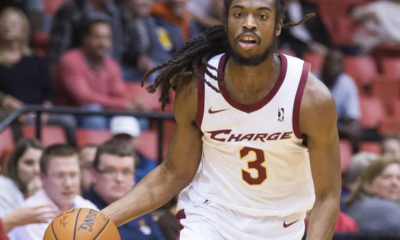 It comes as no surprise that the Charge are receiving this level of recognition for their 2016-2017 season. This season, Cook averaged 26.0 points, 6.7 assists, 4.1 rebounds and 1.1 steals per game while shooting 47.5 percent from the field and 37.2 percent from three-point range. Holland averaged 22.9 points, 4.7 rebounds, 3.0 assists and 1.5 steals per game while shooting 48.1 percent from the field and 34.6 percent from three-point range. Moreland averaged 12.8 points, 12.2 rebounds, 2.8 assists, 2.7 blocks and 1.7 steals per game while shooting 56.1 percent from the field.